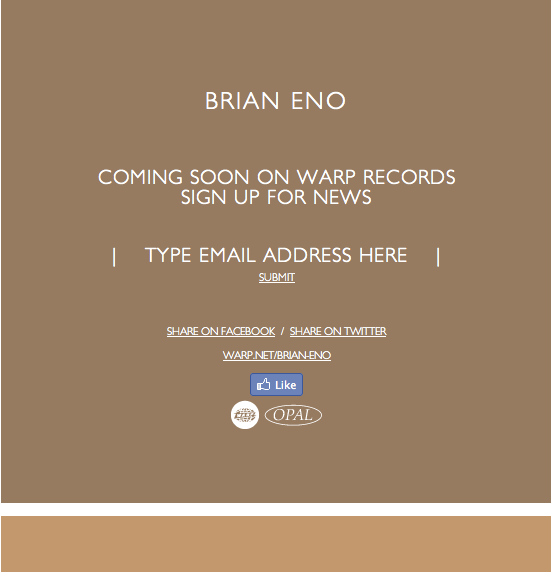 I'm excited to hear Warp Records are releasing a new Brian Eno album. According to guitarist Leo Abraham, who will feature on the album, it is made up of "years of jamming sessions". 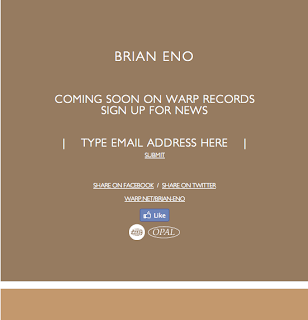 The album will also feature electronic composer Jon Hopkins.